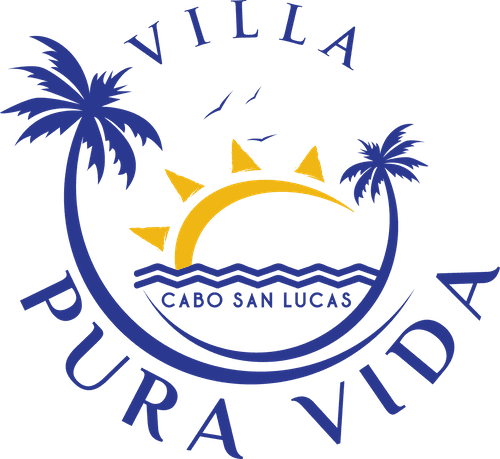 Upon reservation confirmation, guests will receive more information about vacation rentals in Cabo – Villa Pura Vida – including its specific location, security, and other details. 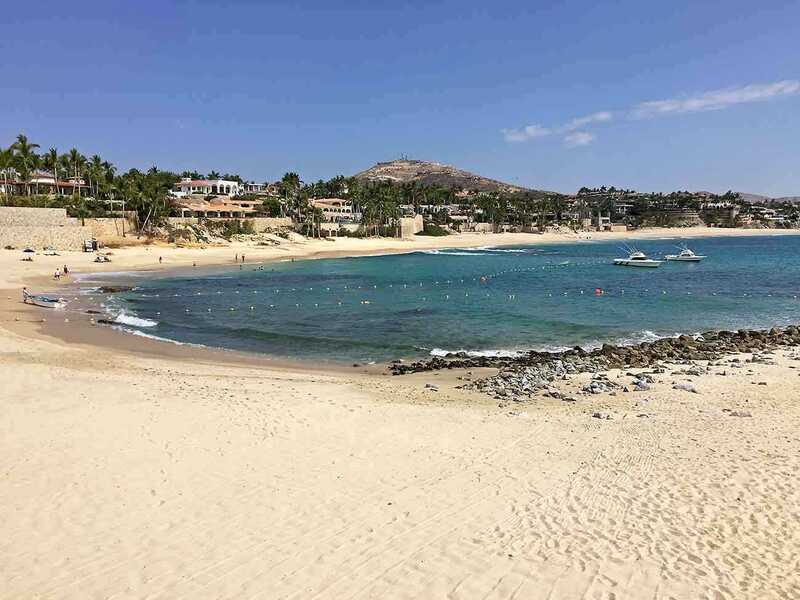 Villa Pura Vida is located in Palmilla, Baja Peninsula alongside the Sea of Cortez. 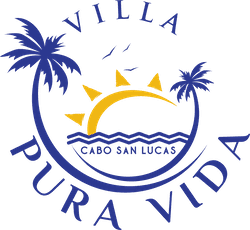 Please select the dates you are interested in coming to VILLA PURA VIDA. We will check availability and get right back to you!